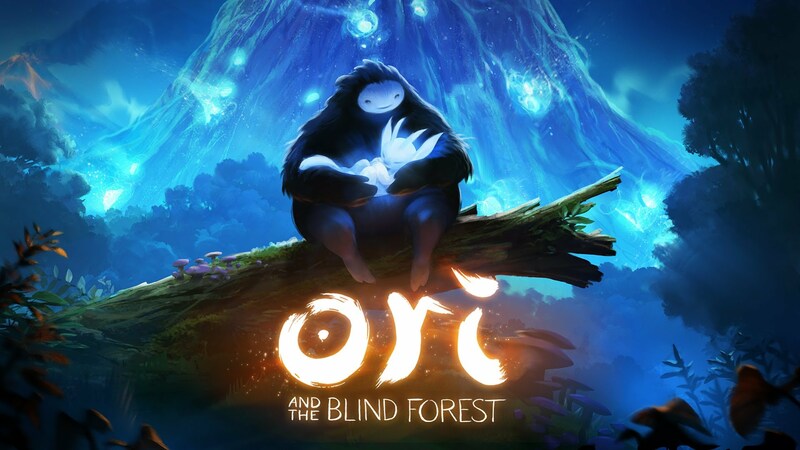 If you are looking for a game deal this winter, that’s fun to play, you have to check out Ori and the Blind Forest. The game is currently on sale for $10.00 (normally priced at $19.99). This game was released earlier this year (March 2015) and received raved reviews, Gamestop gave it a 9 out of 10. The base of the game is a platformer, like Castlevania, where you progress and obtain new skills as well as new challenges. I’ve played the game and the story and visuals are a great part of this game, so no spoilers here, but for $10,00 – this game is a steal!